We can all agree that, when it comes to Asians, we love our properties. Whether it's from an investment perspective, a place to entertain, or simply a home that we take pride in, the house and home is literally a temple to all Asians. We've been listening to our readers and there's a huge demand for more regular features about this subject, which creates immense interest and desire. This supplement provides an in-depth analysis of trends occurring in the property market, as well as the regular features you would expect from any property supplement: interiors, bargains and competitions. as well as articles on significant issues such as design, sustainability and energy related issues- at par with the growing needs of the time. Many readers over the past years have come to rely on this A4 glossy, full colour, high quality magazine as their main source of reference for property related informations. 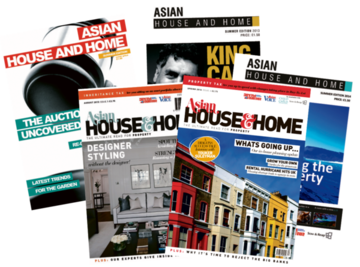 This Asian House and Home magazine has a different theme every time and provides an in-depth analysis of trends occurring in the property market, how to capitalise on the opportunities and the latest news and gossip about celebrity Asian homes. 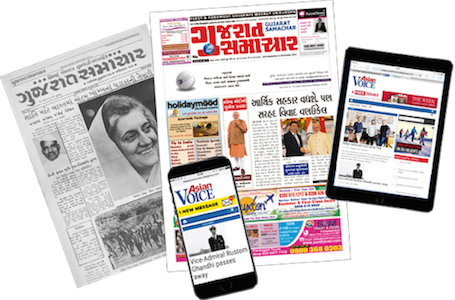 It also cover articles on how to make the best of your property investment, important points to look out for when investing, interviews with property tycoon, doors, architecture, mortgage, kitchens, auctions, visual interior shopping page and much more. You can read previous digital e-ditions of Asian House and Home below.